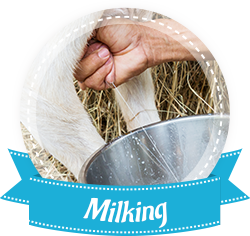 Goat milk is as versatile as cow milk and can be drank fresh from the bottle, used in hot drinks, cereals or even in cooking with great results. Prefer Your Goat Milk Warm? Consume the milk warm by pouring out the quantity you want and let it stand for 10-15 minutes or sitting the cup of goat milk in a bowl of hot water. Hay Dairies goat milk is pasteurised at a low temperature and no preservatives are added during the process. 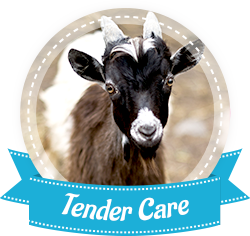 We work at the farm on a daily basis handling the milking and feeding of our goats. Of course, we also look after them with tender, loving and care. 9:00am to 4:00pm (closed on every Tuesday, except public holidays). For 10 or more people, we will consider you as a group and entrance fee will be chargeable with an educational tour package included. © Copyrighted 2016-2019. Hay Dairies Pte Ltd. All Rights Reserved. Farm is closed on every Tuesday. Office is closed on every Tues, Sat and Sun. Goat milk is as versatile as cow milk and can be drank fresh from the bottle, used in hot drinks, cereals or even in cooking with great results. 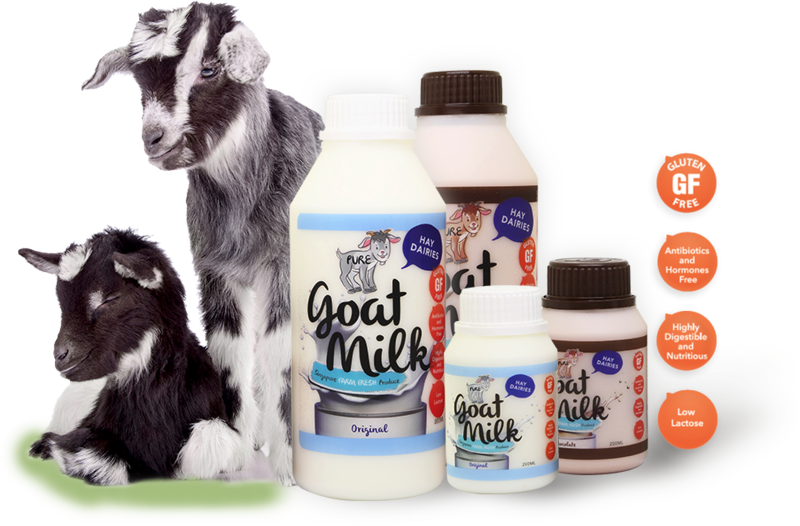 We have heard from many customers that goat milk suits them much better than cow milk as it is easier to digest and conditions such as eczema and phlegm can be relieved by switching to goat milk. 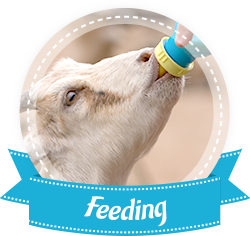 You can learn more about the benefits of goat milk and view the testimonials from our valued customers by visiting our education link. If you like to consume the milk warm, you can do so by pouring out the quantity you want and let it stand for 10-15 minutes or sitting the cup of goat milk in a bowl of hot water. Please remember that the rest of the milk in the bottle must be kept back in the fridge immediately. Never microwave or boil the milk as this would destroy the nutrition in the milk. Hay Dairies goat milk is pasteurised at a low temperature and no preservatives are added during the process. There is a used by date printed on the bottle that serves as a guide for consumers on the estimated life span of the milk. The milk must be kept at 4°C and below to maintain its freshness (with or without opening of the bottle). If your fridge is not cold enough, the milk will turn bad before the expiry date. The best place to keep the milk is in the chiller box (where you keep your cheese and other dairy products). Please do not place the milk at the door compartment as that area is not cold enough for milk.